Kristina Davies of Yorkville was found dead Jan. 15 in Aurora. She had been serving a 48-month probation sentence on drug charges. Aurora police are calling the death of a 29-year-old Yorkville woman “suspicious” after she her body was found in the basement of an apartment building on Aurora’s west side. According to police, two maintenance men were cleaning the basement of an apartment building in the 1300 block of Monomoy Street around 10:30 a.m. on Jan. 15 when they came upon the body of Kristina Davies, 7700 block of Madeline Drive, Yorkville. Davies has never been a resident of the building, police said. Police said they hoped to learn more about Davies’ death, which is deemed suspicious, from an autopsy by the Kane County Coroner’s Office, but those initial results were inconclusive. Investigators are awaiting toxicology tests performed on Davies to better determine a cause of death. Anyone with information on Davies, should call Aurora Police Investigations at 630-256-5500. Over the summer, Davies was picked up by Kendall County deputies on an arrest warrant out of LaSalle County following a lengthy investigation into heroin/fentanyl sales in northern LaSalle County by the Tri-County Drug Enforcement narcotics Team (Tri-Dent). Deputies said that during the investigation, Davies delivered over one gram of heroin and fentanyl to Tri-Dent on several occasions. She was taken into custody at her Yorkville home on July 25, 2018 and charged with one count of unlawful delivery of a controlled substance-heroin (Class 1 felony) and one count of unlawful delivery of a controlled substance-fentanyl (Class 1 felony). 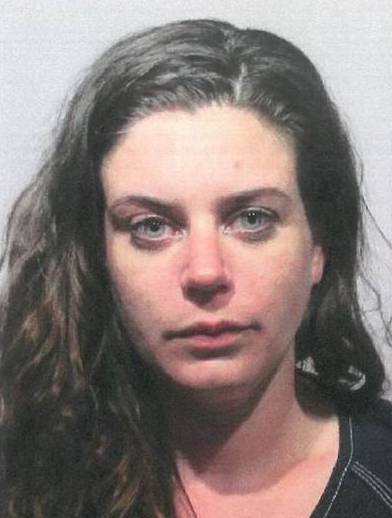 According to LaSalle County court records, she pleaded guilty in November 2018 to manufacturing/delivering fentanyl and was sentenced to 180 days in jail (with 100 days credit served) and placed on 48-months probation.